The two weeks New Zealand school placement, from 23 Oct - 3 Nov, is probrably meant to get us to observe the New Zealand teaching situation and write a long reflection at the end. The Sociolinguistics exam is on the morning of October 30. The course is quite a complicated course so there is an ample amount of preparation in store for me. Can't wait to get this over & done with! On the 4th of November, Nesa & I will hold our first party ever! We want to finish all the bottles of spirits that we hav accumulated so far this year. We also want to say goodbye to all the frens we hav made for we might not see them again. There will be music, drink & loads of fun! However, this party is invitation only. I plan to spend most of my summer holiday making $$$$$. 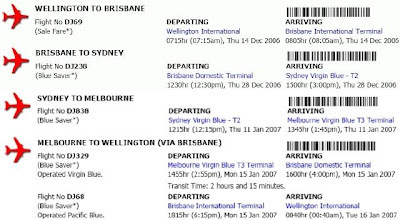 On the 14 of December, i will fly to Brisbane. I will celebrate Christmas there and do some shopping! On the 28 of December, i will fly to Sydney. I will celebrate my birthday & the New Year there! I also want to visit Hillsong Church. On the 11 of January, i will fly to Melbourne. I want to meet up with a good friend of mine, Dewinta, & visit Planetshakers church! 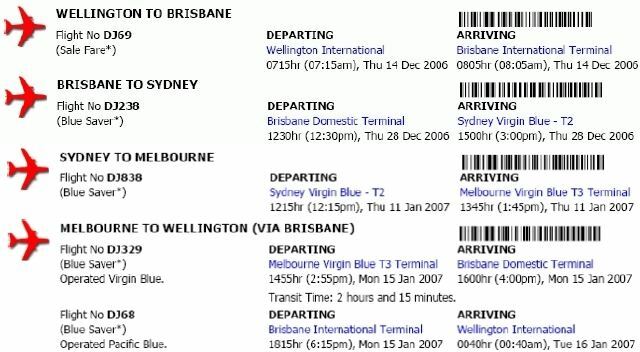 On the 15 of January, i will fly back to Wellington via Brisbane. Its gonna be a BLAST!! !